LOCATION LOCATION LOCATION: In coveted Northshore School District! Across from large park! You’ll love this friendly cul-de-sac neighborhood. Enjoy summer evenings on back patio canopied in verdant greenery -low maintenance yard! Or cozy winters by the fireplace! Extra-high ceilings, large windows for natural light and gourmet style kitchen w/ breakfast nook -opens to back patio. Garage w/ extra storage loft for all your gear! 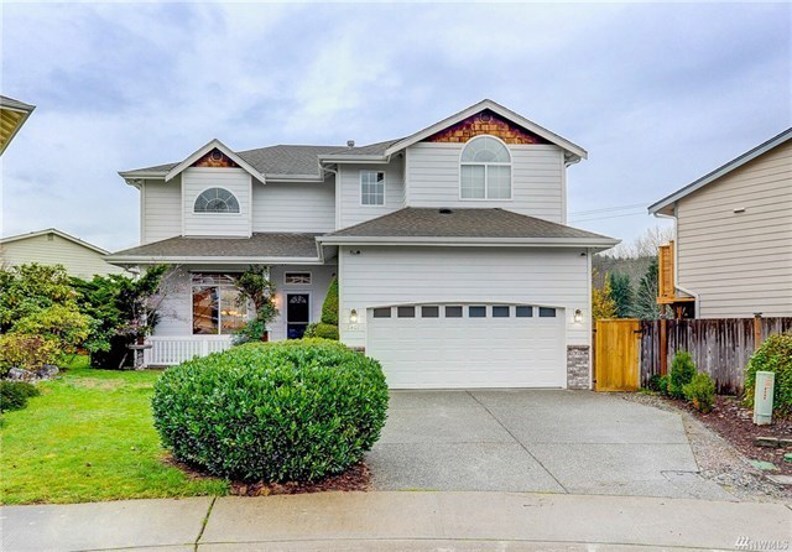 Easy commute, quick access to I-405, I-5 & Bothell Way. Must see!